Before our babies arrive most of us agonize, argue, assess, and advocate for the potential name options for this unborn child. No one wants to sentence their child to a lifetime of teasing (at least not intentionally) because they deemed it important to preserve some centuries old family name. Will this child be a junior? Is there an easy nickname? If you follow Jewish tradition you’ll most likely select a name to honor the memory of a loved one. Then, there’s the Hebrew name to consider. Girl’s name or boy’s name? Modern or biblical? New age or traditional? And, if you are smart, you won’t share or ask your family or friends to weigh in. One thing is for certain, your child will not have a say. When he or she arrives the appropriate name is given; the birth certificate authenticates your choice from that moment forward. Never did we imagine that our carefully chosen names would not be suitable for the long haul. Forever after came to a screeching halt when Olivia came home last summer from camp as Steven. Steven. WHAT? As the story unfolded, we understood that what started out as a camp joke soon became a sought after reality. Olivia loved being identified as male and the new moniker was a perfect way for her to try on being a guy. Admittedly, I wasn’t thrilled with the name or the male identifier. Bottom line — I just wasn’t ready. I knew we were on borrowed time and at some point, in the not to distant future, we would be asked to stop calling our daughter Olivia. I just wasn’t ready. I will tell you that I did think about new names. Even though I wasn’t ready to discuss it openly, I began to allow the thought process to germinate. One of the hardest parts of losing a name that we were all so accustomed to is that we had nick names for Olivia that represented our love and affection. Liv, Livvy, Liv-Liv, Livvy-Lou, and Lou-Lou were the most common. Old habits are hard to break. “Well, I really like the name Luke,” offered Olivia. For a number of reasons, which I won’t get into here, I didn’t feel that Luke was an appropriate choice. When we decided on the names Olivia Lauren, we felt they were a combination of beauty and tradition. Richard and I agreed easily on this decision. We were thrilled to be welcoming another child into our family and had no reservations about the name selection. As an aside, we were not naming Olivia after any one in our family who had passed. In the Jewish tradition, often a baby girl will have a “naming” ceremony. She is given special blessings by a Rabbi and the Hebrew name is conferred. 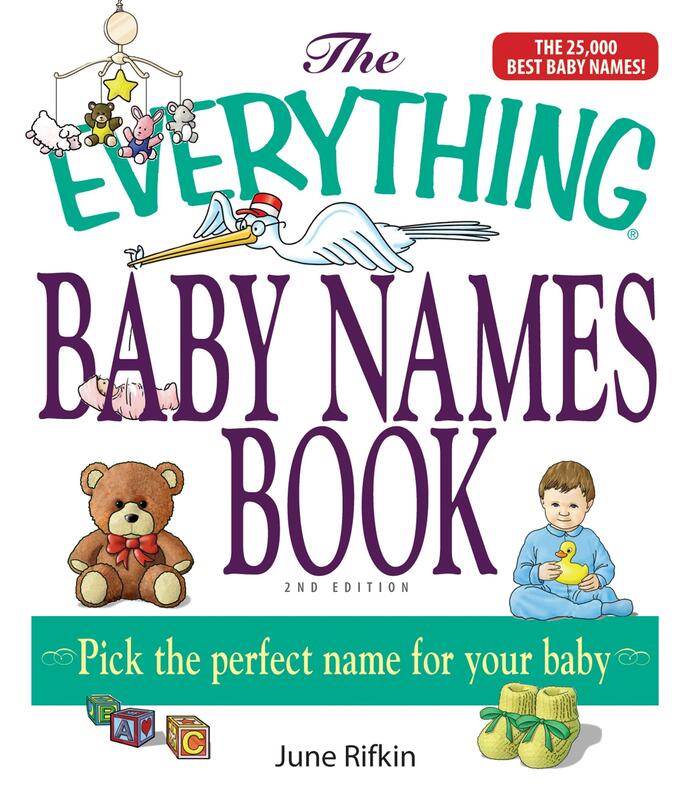 We’ll, we didn’t do this “baby” naming until Olivia was five years old. My Uncle Harold had recently passed away so we thought it appropriate to find a Hebrew name that was suitable for our precious child that honored his memory. Using the “h” sound we found a beautiful name; Olivia’s chosen Hebrew name was Hila. Why did I just tell you all this? It sets the stage for how we arrived at Hunter. Some transgender individuals take their given name at birth and use a nickname or something similar for their “new” name. Olivia didn’t want to do this. I thought that rather than a random name selection we find something with meaning. I reminded Olivia about the connection to family that her Hebrew name shared and she was onboard with trying to find an “h” name. Thank you Google. I searched for boy names that began with the letter “h”. Hunter. It was simple, masculine, easy to spell and pronounce and sounded perfect with our last name. We also chose a middle name that was exceptionally meaningful to us all. That’s another story and you’ll just have to wait.